So yes, I'm a uniform nerd. I love things like this. And this. When adidas extended its MLS deal through 2018 two years ago, I was silently doing fist pumps. Some aren't fans, but I generally dig their designs and the iconic shoulder stripes, and the uniformity of the number and lettering scheme is right up my alley. So who's got the hot kits this year? Here are some of my faves and some that need to be tossed into the bin, in no particular order. I apologize in advance for the havoc Mauro Rosales is about to wreak all over your unsuspecting eyeballs. I've always been partial to RSL's claret and cobalt color scheme, but I love the incorporation of the steel blue on the right sleeve. It's a classy top with a bit of flair that conjures images of Spain's unis during the 2010 World Cup. Very nice. This is as drastic a change as you'll see this year, and you'll either love the sash or you'll want it gone. I like the watermarked checker pattern on the stripe, which reminds me a little bit of a classier version of the top half of Chelsea's away kits this year. As a whole, I love it. LA will be the league's best dressed this year. Of course, I'm in the sash camp, where I've been since the national boys started wearing them. As always, the MLS Cup patch is as classy an accessory as it gets. Off the bat, I'm partial to this design -- Stoke City has my favorite tops in the Prem, and Athletic Bilbao's are up there for me in La Liga. But making it look clean, simple and cohesive isn't always as easy as it might seem, so big ups to adidas for this this one. Nice and streamlined. For clarification, these are the home tops. Ugh. I despise black as a primary color for jerseys. That San Jose has done it before is no excuse. In fact, it makes their continued insolence even more dumbfounding. These should be third jerseys, or the away unis at best. Black shouldn't be your color. It's an accent. San Jose's color is blue. Use it better. The top does get some points for the clean design. Nobody's that happy about this mishmash of oddness. Even if you excuse the weird red bar stripe design down the side of the top that disappears into the shorts never to be seen again, what's up with the loopy ribbons leading the eye into the crotch region? Seriously. What's with that? These are just... man. Bumblebee vomit. Btw, I agree about San Jose. And what is the deal with them offering a retro red to season buyers this offseason and then not following that up with an actual retro red 3rd jersey or something? Presumably the offseason promotion was a spontaneous moment of brilliance and the adidas guys design the jerseys much further ahead of time? I preferred last year's RSL kit -- this whole lopsided crap drives me nuts. The Crew home jersey is fine. 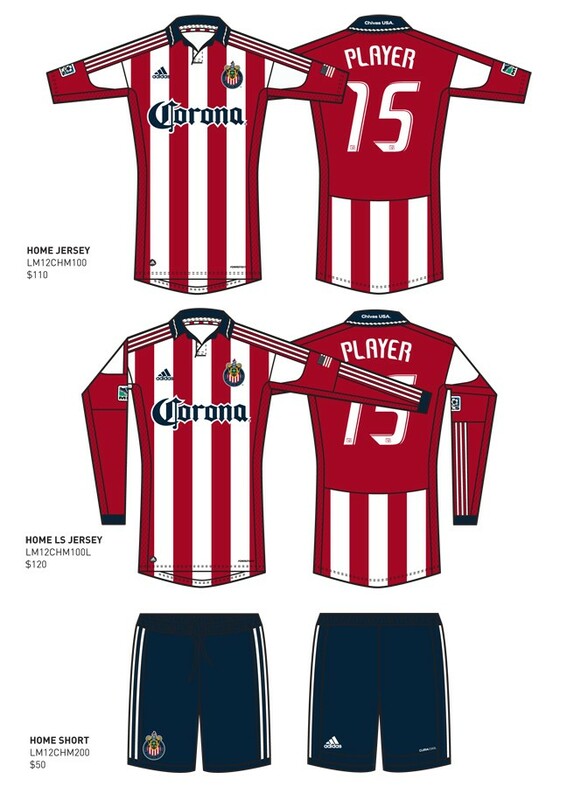 Clearly the away jersey is a sham, and a mockery, and a travesty -- why go from collared to collarless? And has Mauro Rosales become the new Taylor Twellman? Is that an 11-year old girl's jersey he's wearing? I'm not saying I like it, but DC has been consistently using black as a primary since day one, so I can at least respect it. I'd prefer they play up the red more since that's an actual color, but whatever. As for SJ, their diehards have been clamoring for blue standards at home consistently for a while now. I don't know why they haven't been given them year-in and year-out, but then that's been the MO in San Jose for a good minute. 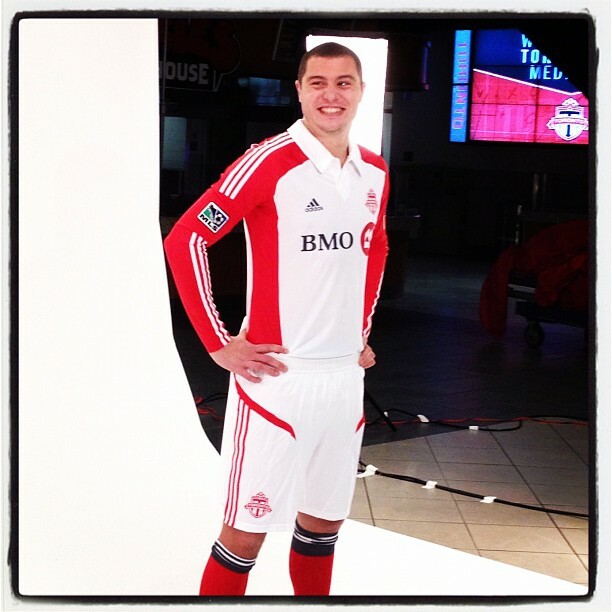 I think the retro red was supposed to appease the core fan base, which raised a stink about getting red third kits. I don't think they ever intended on stocking the players with them. It might've even been an early product test for the 2013 season. The Crew's 2nd kit looks like the Maryland football unis. Just awful. whats your thoughts on the new fire jersey (new sponsor as well) i think they are hideous with that huge navy blue collar. there away kits, although not looking like a fire uniform, look good. I was disappointed to see them get away from the white horizontal stripe across the front their home unis, which is as iconic an MLS image as it gets. And the Quaker logo is a bit odd looking. 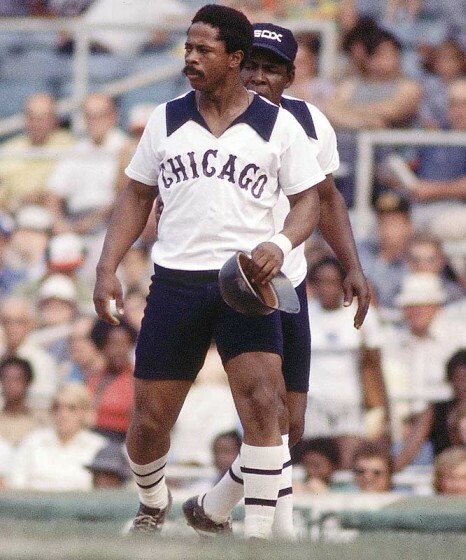 But I do like their away look with the spaced out white stripes on the field of blue. It's not the worst in the league, but I think they did themselves a disservice. That Jersey actually makes Rosales look like he has a beer belly. That can't be right, can it? I think I can see Rosales' pancreas in that uni. I don't think it's his fitness. I'm fine with black as a main color but I agree, San Jose's primary color is blue and they should use it. I'm fine with RSL's top but that blue sleeve and side doesn't continue into the shorts and that bothers me a bit. The Crew's tops look like bargain polos that they couldn't sell from last year or something. Revs home kit +++. Away ---. That should be on the worst list. MLS does NOT need another white kit.